In line with a decision made by PIJAC Canada’s National Board of Directors, the association was asked to prepare a set of recommended stocking densities for pets kept in a pet retail environment. This document represents the sixth segment of the exercise and refers to reptiles. The following draft is the result of some extensive research. It is expected that this document will be subject to additional consultation. At this point in its development, the document reflects the expertise identified and selected by the staff of PIJAC Canada. Through our involvement with the International Pet Advisory Council we were able to review pertinent documents referred by other sources around the world, including the State of Colorado’s published Animal Care Facilities guidelines, the European Convention for the Protection of Vertebrate Animals and the Pet Industry Association of Australia National Codes of Practice. Definition of Pet retail environment. “Pet retail environment” means any place or premise used in whole or in part, whether on a permanent or temporary basis, for the purpose of retail sale, trading, bartering, or otherwise transferring pet animals to the public.In addition to the traditional pet shop or wholesaler, pet retail environments shall include the keeping for transfer or the transfer of pet animals at temporary facilities such as flea markets, mobile facilities, department stores, merchandise outlets, discount outlets, pet animal shows conducting a sale, and other types of retail outlets. “Reptile” means an aquatic or terrestrial reptile and amphibians. The minimum needs for socialization and exercise (when applicable) are met. 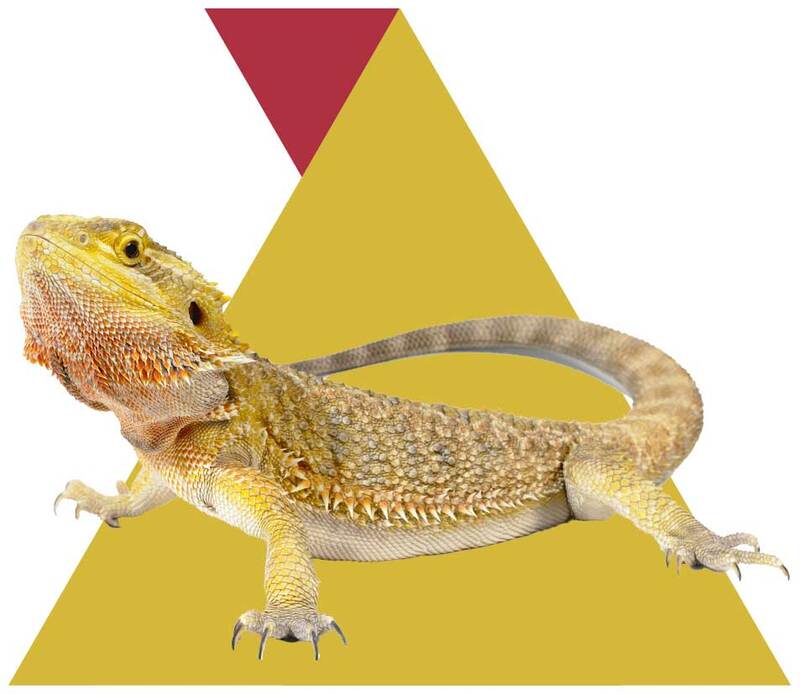 “Housing unit” means any aquarium or other enclosure used to house a reptile but does not include housing in a container while transporting a reptile outside a companion animal establishment. Notwithstanding the other assumptions, it is understood that while this document specifically refers to stocking densities, it is assumed that all other pertinent animal welfare considerations, as outlined in other PIJAC Canada publications, are being met. a. Height of housing unit must not be less than 10 cm from the top of the head of the tallest reptile to the ceiling of the housing unit, as measured when the reptile is standing and must allow the animal to stretch fully upright. b. It is recommended that reptiles from different clutches should be housed in separate enclosures to avoid any possible cross-contamination. In light of these assumptions, PIJAC Canada recommends the following as suggested cage stocking densities for reptiles kept in a pet retail environment. A basin should occupy at least 50% of the area for semi-aquatic species. Water depth should be more than the length of the animal. Height should be at least 30 cm. A basin should occupy at least 30% of the area for semi-aquatic species. Height should correspond to at least 3 times the length of the animal. Height for arboreal species should correspond to at least 40% of the animal’s length. A basin should occupy at least 50% for the area for semi-aquatic species. Depth in the middle of the swimming basin should be more than the length of the shell. An area completely above water must be accessible.